Okay, so I see so many people who want to be immersed in the writing scene. They attend conferences (good! ), book signings (good! ), and hang out with other writers (also good!). But I also see a lot of these people losing a lot of their time doing other (good) things. 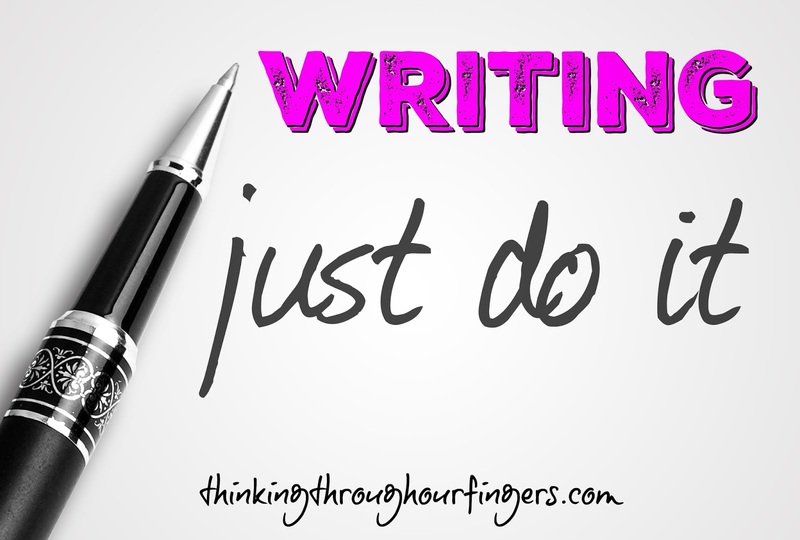 My best advice to people who find themselves spending their “writing” time doing something actually other than writing is to JUST DO IT. I think the most valuable place to spend the “spare” minutes a writer has — especially an aspiring author, one who is pre-published — is on writing their book. Book signings for friends and other authors in your local community are good. But are they the best thing for the career you hope to have? Attending conferences are vital, so I’m not going to ask you to evaluate the time there. I would caution you, however, to choose only the best conferences and workshops. You don’t need to attend EVERY one. 2. What am I hoping to accomplish by attending this book signing? This conference? This workshop? This write night? And after you do attend, evaluate and see if you accomplished those goals. I love going to write night. In many ways, it’s also girl’s night, and sometimes that’s what my weary soul needs. But sometimes I just really need to get 2000 words on the page. Can I do that at write night? If not, I might not go. But Past Me would always go, even if I couldn’t achieve what I needed to. I didn’t want to “miss out” on anything. I’ve learned though, that I’m missing out on more when I don’t meet my writing goals. I’m missing the opportunity to submit or publish a completed project. After all, you can’t do that if you don’t actually complete a project. 3. This event would be fun, but is it what I need right now? If not, don’t go. Believe it or not, your future sales of a future book no one knows about yet aren’t going to be impacted by missing a workshop, write night, author event, book signing, etc. If the best thing is to actually sit down and write, don’t be afraid to miss something in order to do that. I know that’s hard to see when you’re just starting. You feel caught in a forest, and you can’t see the trees. But trust me, you don’t need to be at every event, on every social media platform, doing everything, when what you really should be doing is penning your novel. After all, ask yourself: what’s the point? Is the point to be friends with authors? Or to be one yourself? How are you spending your writing time? Are you investing in yourself or someone else? Liz Isaacson is the pen name for Elana Johnson as she writes inspirational romance, usually set in Texas, or Montana, or anywhere else horses and cowboys exist. Her Western inspirational romance series, the Three Rivers Ranch Romance series, is an Amazon #1 bestseller in Christian Romance, Military Romance, and Contemporary Christina Romance. She lives in Utah, where she teaches elementary school, taxis her daughter to dance several times a week, and serves on her community’s library board. 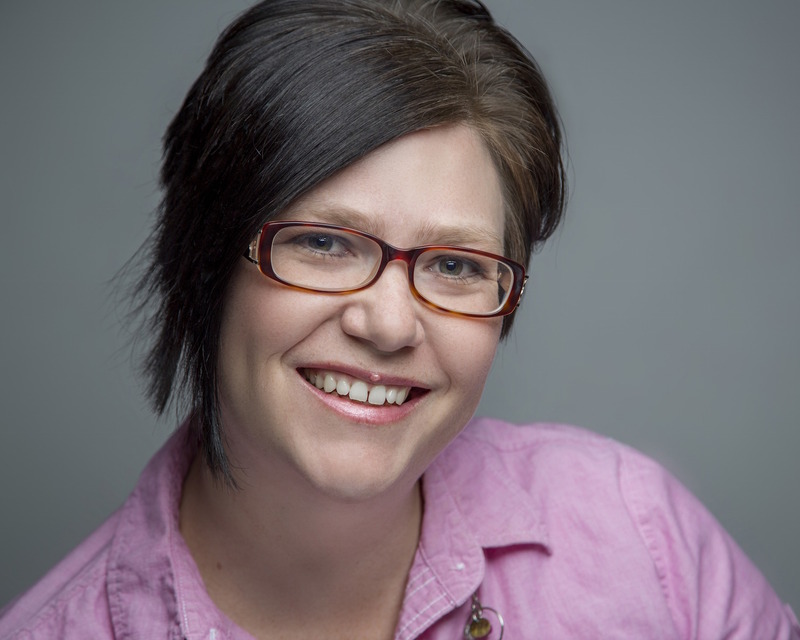 Liz is represented by Marisa Corvisiero of the Corvisiero Agency, a PAN member of RWA, and an avid romance reader. Find her on Facebook, twitter, and her blog. I love this so much. I am one of those who can get caught up in what I need to do for other people, what I need to do to have people perceive me in a certain way, and I forget that I need to care for myself and my craft first. This was such a great read and perfect timing for me to read this. Thank you, Elana!